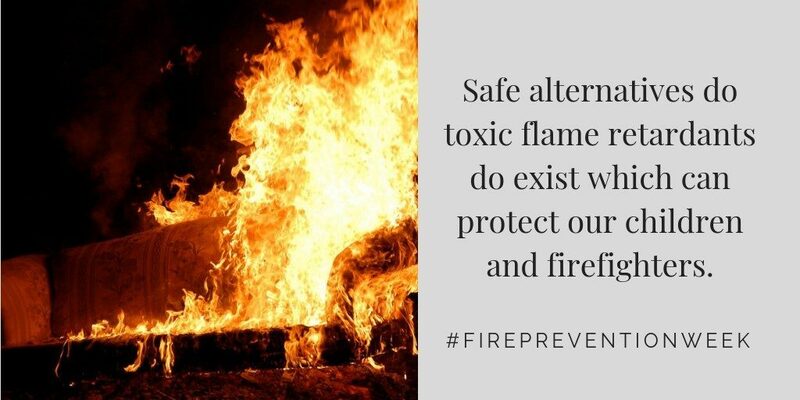 As National Fire Prevention Week comes to an end, I want to highlight the negative effects of toxic flame retardants, which I have worked to ban in Delaware. Toxic flame retardants are chemicals known to cause cancer and other health effects. While these chemicals were intended to slow or prevent fires, the reality is that they are ineffective and pose serious health risks for millions of Americans. These chemicals are prevalent in everyday household items like carpets, mattresses, and furniture, as well as in firefighter uniforms and many children’s products. 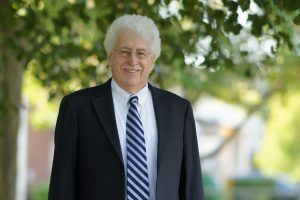 In previous decades, and often with the strong support of the chemical and tobacco industries, many states mandated that manufacturers incorporate these chemicals into consumer products because the public unaware of their negative health effects. New research has called into question both the effectiveness of these chemicals, such as chlorinated tris and polybrominated diphenyl (PBDE), and the associated health risk especially to children and firefighters. Exposure to toxic flame retardants can threaten the immune system and cause learning disabilities, developmental impairment, and even cancer. Other risks include endocrine and thyroid disruption, reproductive impacts, and neurologic function impairment. This issue is widespread as research shows that nearly 9 in 10 Americans have toxic flame retardant chemicals in their bodies. Children are among one of the most vulnerable groups to the toxic effects of flame retardants, and children can have up to five times higher levels of chemicals in their bodies than their mothers. Firefighters also face addition risk because of their constant exposure and the toxic smoke created by the burning of these chemicals can penetrate protective gear of firefighters. The chemicals can even leech into the environment and harm wildlife populations. As your State Representative, I plan to reintroduce legislation to prohibits the manufacture, sale, or distribution of upholstered residential furniture and children’s products that contain these harmful flame retardant chemicals. This is a public health crisis for all Americans, and we must take immediate action to protect the health of our community. Fire safety is possible while also eliminating these toxic flame retardants. There are safer alternatives that are more effective at preventing fires and much safer for humans. By taking necessary action to ban toxic flame retardants, we can ensure fire safety while also protecting the health of the two most vulnerable groups to these toxins—children and firefighters.